The POE-162S features a quality IEEE 802.3at PoE splitter that is able to split 52 ~ 56V DC into 12V or 24V DC outputs through an ethernet cable. This product fuels the demand of high power equipment such as PTZ cameras, PTZ speed dome camera, 11a/b/g/n wireless LAN access points, color touch-screen ad video, or voice over IP phones. 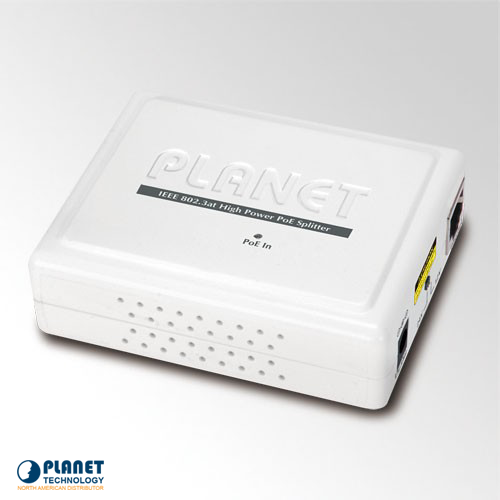 This PoE splitter is a great choice to send power to devices that require high power through a RJ-45 Port interface. This rids the need for extra power outlets and complex cabling. This PoE splitter is great for users and truly affordable. 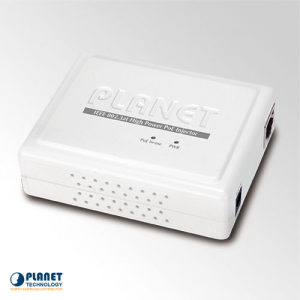 This unit is compatible with other IEEE 802.3at Gigabit POE devices such as POE-161, Media Converters, and high power PoE switches to transmit data and power into the unit at the same time. The converter, along with the switch and media converter is able to blend the ethernet data with power over cables as a IEEE 802.3at PoE injector. The unit is able to split the data and the power into the different 12V and 24V DC power outputs. A distance of 100 meters is allowed between the PoE injector and the splitter. This unit also features 10/100/1000Mbps Ethernet connection. 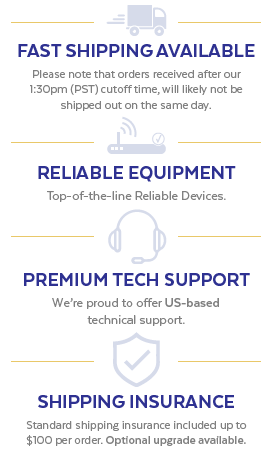 With these quality high PoE devices, users will only need one RJ-45 ethernet cable in order to transfer power and data to each unit. 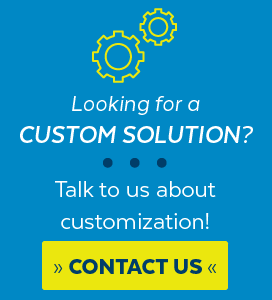 This unit gives you the ability to save time and money, and have a better and more efficient product. When the IEEE 802.3at compliant units are installed, the PoE injector works with the splitter to gain a connection. the PoE inWith IEEE 802.3at Gigabit High Power over Ethernet devices installed, the system administrator only has to use one single RJ-45 Ethernet cable to carry both power and data to each device. Besides, to connect through the high power PoE injector and the POE-162S, you could also have benefits including cost saving, easier for networking planning and higher reliability. 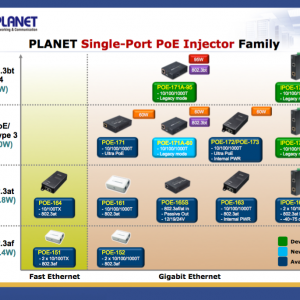 Upon IEEE 802.3at compliant devices are installed, the high power PoE injector working together with the POE-162S can make the connection while migrating or splitting the power and the Ethernet digital packets.